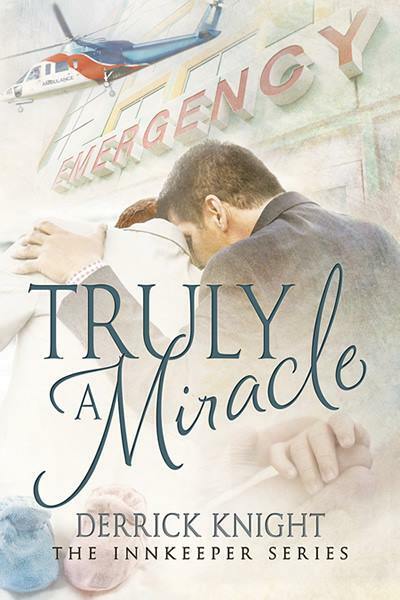 I haven't read any books by Derrick Knight just yet, but reading the blurb and excerpt of Truly a Miracle this book will certainly on my TBR list. This looks very interesting. I am adding to my list. This is a new author to me but the book sounds interesting so I would like to give it a go. Love the cover and it sounds like a really good book. This sounds like a real tear jerker. Having had a premie baby (who is thriving now), might be a tough read for me. But, it does sound good.